Do your locks meet the standard? 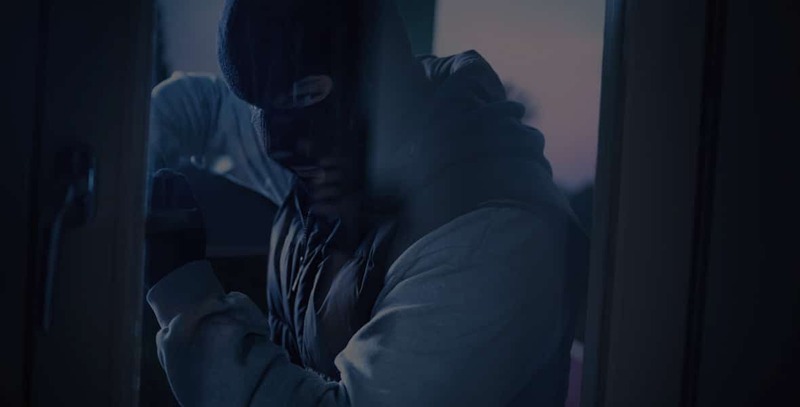 are the primary means of access for burglars? 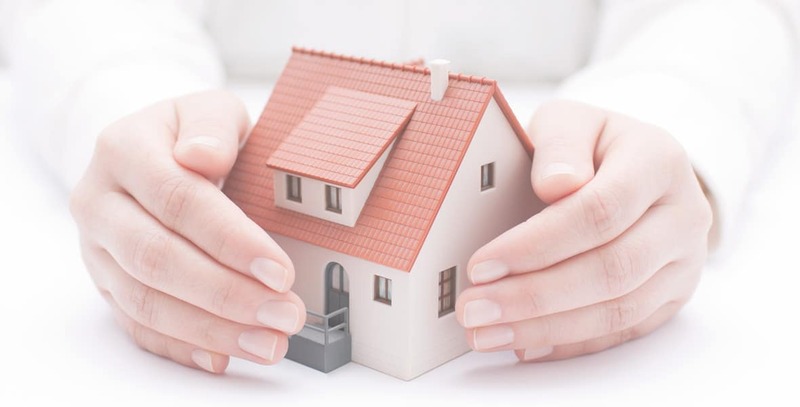 British Standard mortice locks are insurance approved, and offer the required level of security to be compliant. Just moved into your new house, need locks changing? Lost the keys to your safe? Safe lock need repairing? 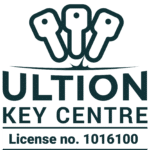 Key Door Solutions is a small Derbyshire based independent locksmith, that specialises in the installation, repair, service and opening of locks for the domestic and commercial markets throughout the East Midlands including Derbyshire, North Leicestershire, Staffordshire and Nottinghamshire. Andy Tristram is a Master Locksmith and fully approved by the Master Locksmiths Association, who ensure members are CRB checked, qualified, vetted, inspected and highly recommended. Contacted Andy on Monday and although he didn't have the equipment to make the keys I required he contacted suppliers and had the equipment available by Tuesday. Ordered keys on Wednesday evening and they were delivered by 9.00 am on Friday. We would not hesitate to recommend Andy for his speedy and professional service. Had an absolutely brilliant experience with Key Door Solutions. After placing my order on a Thursday evening, the key was cut and placed in the post by Friday morning. Received it the next day and it worked perfectly! Price was really reasonable and the staff were so friendly and kept me updated throughout the process. Would 100% recommend. When seeking additional specialist Ultion keys for my new front door and lock, I telephoned Key Door Solutions and spoke to Andy. After explaining that I'd had keys made elsewhere (twice) but these did not work, he was extremely helpful and very understanding of my frustrations with this. Andy went the extra mile to ensure the keys he made for me were 'right first time' by requesting photo's of the key that worked v the one that didn't. He then made and sent out the keys quickly and further checked that all was well once they were delivered. The new keys were perfect and the service I received was fabulous; I would highly recommend Key door solutions and will definitely use them again myself. I was delighted and relieved to find this professional company who responded to my call swiftly and effectively. The problem lock was replaced, it now works better than before and my peace of mind is restored. I would recommend them without hesitation. I have nothing but praise for this very efficient and professional company. My request for information was answered really quickly and nothing was too much trouble. The keys arrived by secure post very quickly and I would certainly use this company in the future. Many thanks. Andy came highly recommended by a friend and he did not disappoint. Was flexible in his timing, arrived when he said he would, had a nice, pleasant manner. Sorted two locks for me, explained what he was doing. A pleasure to do business with - would highly recommend. Great service, fast and reliable. My wife contacted you on Monday evening and the lock on the front door was changed by 11:00 the next morning. Good contact to let her know when you were would be there. This fast service has helped put us both at ease with a new doorlock now fitted. We will be recommending your service to anyone in area we know. The service received was far greater than the value of goods delivered. Other tradespeople should take note.thanks again. Thanks to Andy who fitted 3 new locks for us. The price was very reasonable. Andy went above and beyond the call of duty and did a bit of door maintenance to help us with a sticking door. He was very friendly and full of advice, I will not hesitate to go directly to Key Door Solutions next time round. Thank-you. Came to help me in a desperate situation got locked out had to gain entry for pets inside. Very professional got the right job done and the animals were cared for just in the nick of time. New lock fitted new keys job done reasonable priced than other quotes. Thank you. Living 100 miles away, Andy responded quickly by phone, was able to do the job within 4 hours, liaised with a neighbour for instructions - putting her at ease; kept me informed by email and did an excellent job + good after call service. Couldn't ask for more. We first found Andy's contact details browsing the internet looking for a local locksmith. Andy then fixed our patio door lock. Andy's service was outstanding. Today Andy came round to fix our front lock. Andy arrived on time, very smart with pleasant greeting. Andy had already advised me roughly what the lowest and highest cost would be before he arrived. I thought that was really good to know. Andy first explained what he was going to do and advised two options. We went for the dual key option which is an amazing idea. I would recommend this to anyone who loses keys or leaves their keys in the door. Like my girlfriend!!! On completion Andy explained what he had fitted and let me check the work before payment. I was more than happy with the service. All I can say is I would highly recommend Andy to anybody who is looking for a locksmith. Andy provides professional advice. Excellent customer service. That's all you can ask for. Thanks again Andy for all your help. All the best. Was recommended to use Keydoor Solutions. Have used their services on a number of occasions now. They are exceptionally knowledgeable, professional and have always carried out a high level of work at exceptionally competitive prices. Andy from Key Door Solutions has always been happy to help me with security advice and I feel I always get a fair price for the work carried out. We have been using Key Door Solutions for our business security maintenance for 4 years and have been very happy with the quality of work and service. We would be very happy to recommend them. We wish to say thank you to Andy for his hard work and perseverance with our tricky request! Andy always arrived when he said he would, was courtesy and professional at all times. We would happily recommend Andy and key door solutions. Andy at KEYDOOR provided a fantastic service. He arrived within a few hours of our phone call. He was friendly, efficient and hard working. The door was fixed quickly and at a very reasonable price. I would definitely use KEYDOOR again and will be recommending others to do so.